A loan of $1,500 helped to buy sand, cement, ceramics, cement tile, paint, a hand brush, a brush roller, and other materials to use. Martinha has built her house already, She built her house with her capital. Now she has a plan to complete her house, but the money is not enough to buy more materials for her house to be completed, and she has a plan to plaster and to paint her house. So she is requesting a loan of $1,500.00 from Tuba Rai Metin to complete her house. 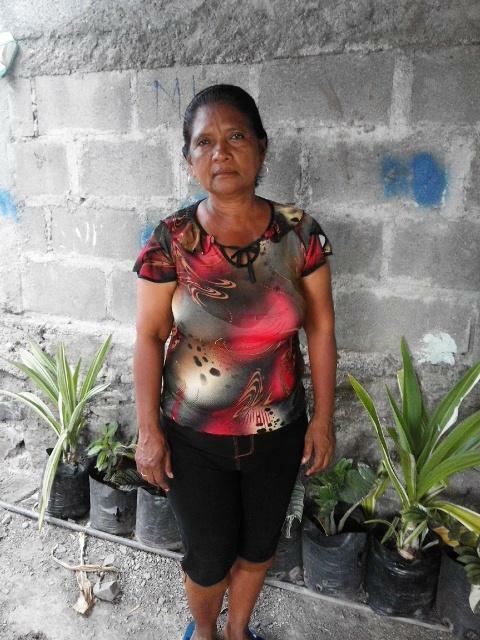 She is taking this loan because she wants to buy more material such as sand, cement, ceramics, cement tile, paint, a hand brush, a brush roller, and other materials to use. She is very happy with the loan that is offered from Tuba Rai Metin for her, because with this loan, she hopes she can complete the plaster.